Henry Ford’s legacy is larger than the car company he founded. His innovations in the design and manufacturing processes are what really make him a game-changing figure in the world of industry. Ford understood that design and manufacturing had to work in harmony. 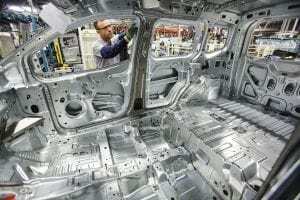 The right design had the potential to reduce manufacturing costs, allowing more cars to be built at a faster rate and at a lower price point. His constant pursuit of solutions that would reduce costs and production time is why he is considered one of history’s great disruptors and why his story is worth a closer look. Early cars were costly to make, which meant that they were really only accessible to the wealthy. Automobile manufacturers weren’t going to be able to achieve lasting success unless they could market their products to the masses. But to do that, they needed to make their processes more efficient, both in terms of cost and time. The biggest change Ford is credited with is the assembly line. Conveyor belt systems were used in grain warehouses, slaughterhouses and other industrial settings, and Ford recognized that this same process could benefit car manufacturing as well. By assigning each person to a specific task, he was able to reduce injuries, speed up production time and create a more consistent product. Ford also had the foresight to build his first Highland Park plant in a way that allowed for expansion. He was already thinking about the future and started with a scalable plant that could easily integrate new methods of production as solutions continued to be developed. Another great innovation that traces back to Henry Ford is the introduction of interchangeable parts. With this new approach to design and production, the same tires, valves and tubes could be used on every Model-T that came off the line. This allowed Ford to mass produce parts and assemble the vehicles in an orderly fashion. The entire process was broken down into 84 steps that could be repeated over and over as cars moved along the line. 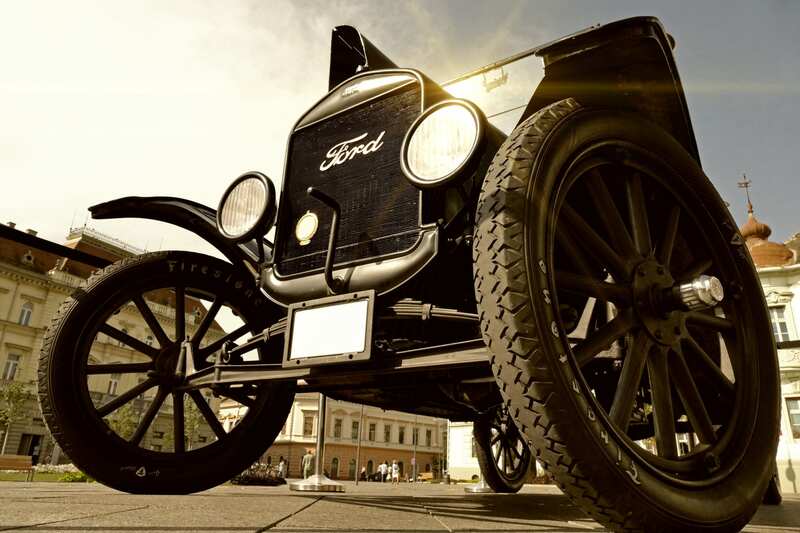 Ford’s vision and dedication to innovation yielded huge results. The production time for a car went from 12 hours to 93 minutes, and the cost of a car went from $21,000 in today’s currency to $3,500. More efficient processes also meant that employees’ workday was reduced by a full hour. The story of the assembly line and the Ford company serves as an example of what can happen when innovation is a priority. Ford and his team were relentlessly looking for lags in the system and coming up with new solutions. Even as goals were met and Model-Ts were taking over the roads, they continued to work on perfecting the system and improving their vehicles to meet mass market demands. Ford was practicing the basic principles of design for manufacturability (DFM) before the term was even coined. He realized that design, manufacturing and production teams had to be able to work together. Collaboration among departments was the only way to achieve innovation and reduce costs while also improving the quality of products. This still holds true today. Henry Ford is one of history’s great disruptors because he was able to remove manufacturing obstacles and bring the automobile to the general public. While thousands of competitors focused on making incremental improvements to their cars, Ford was thinking about how design could be used to transform manufacturing as a whole. This shift in focus allowed him to revolutionize the way the world works and moves, and build a company that is still leading the automobile industry over 100 years later.